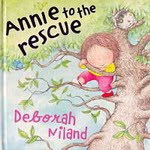 The annual awards from The Children's Book Council of Australia have been announced! 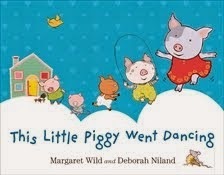 There are many fine books which have earned a gong. 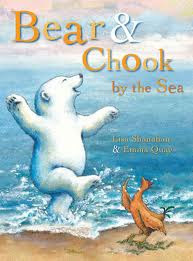 One of my favourites this year, is Bear and Chook by the Sea. 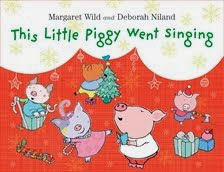 It's published by Lothian Children's Books, Hachette, written by the award-winning Lisa Shanahan and illustrated by the very talented Emma Quay. 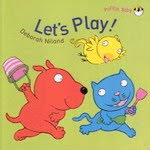 This book is a sequel to the equally delightful Bear and Chook. Who could resist that lovable bear and rascally chook? Check out both! Talking of poultry, Mr Chicken Goes to Paris was also a contender for an award but alas, didn't make it this year. 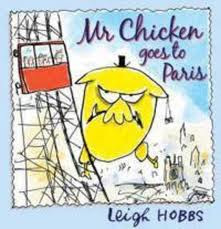 This fabulous picture-book about a feisty worldly chicken, is a definite award winner in my view. 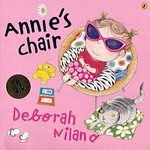 Written and illustrated by the amazingly creative Leigh Hobbs and published by Allen and Unwin.